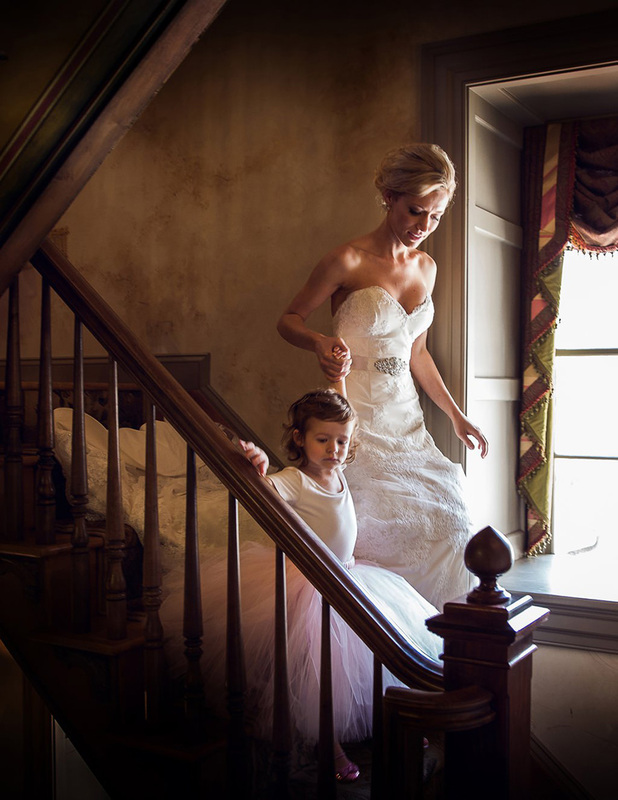 If you are looking for Moonstone Manor wedding photos to use as inspiration for your big day, this is a great place to start. 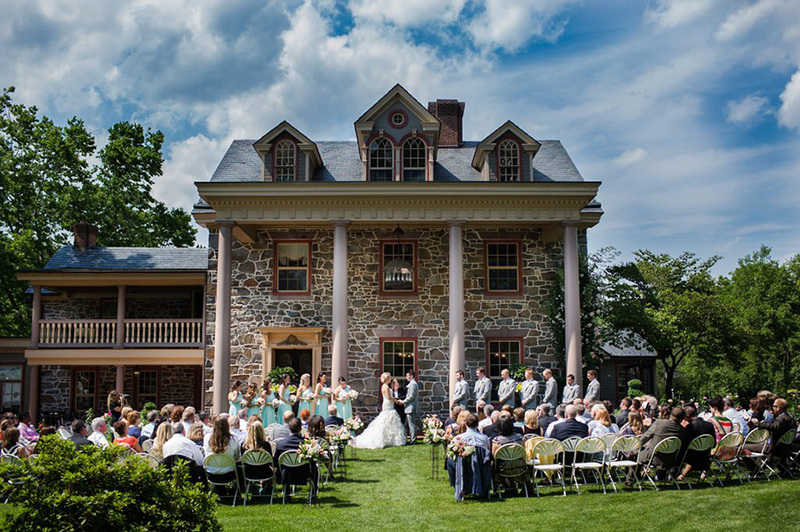 Set on over 20 manicured acres, Moonstone Manor is one of the most beautiful wedding venues in Pennsylvania. 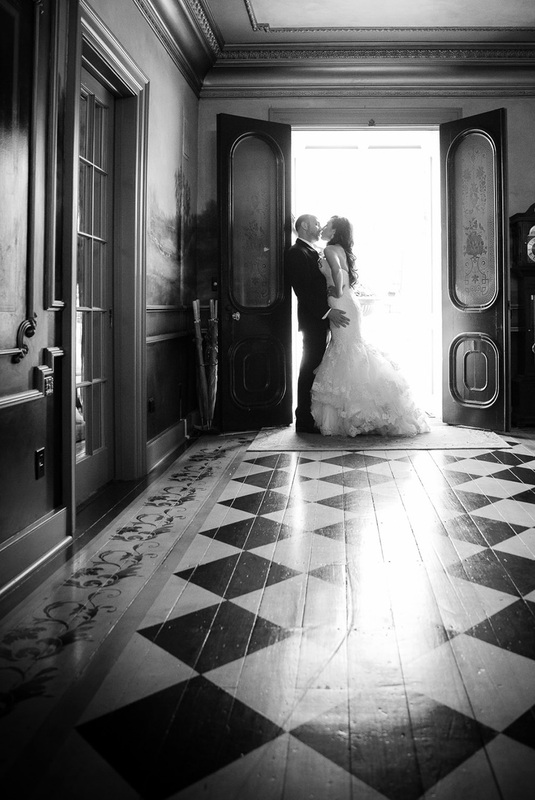 We have photographed 6 weddings at this gorgeous venue and we love going back every chance that we get! 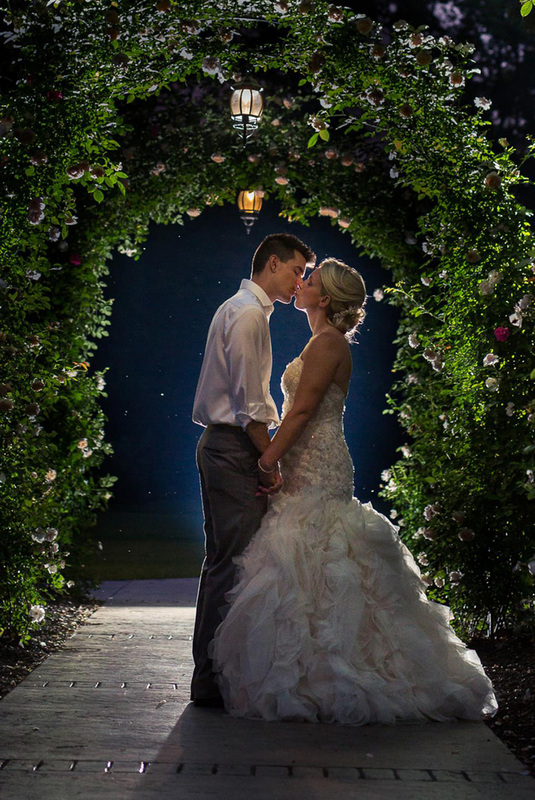 Moonstone Manor has numerous outdoor creekside wedding ceremony locations, plus a covered woodland chapel in case they are calling for rain. 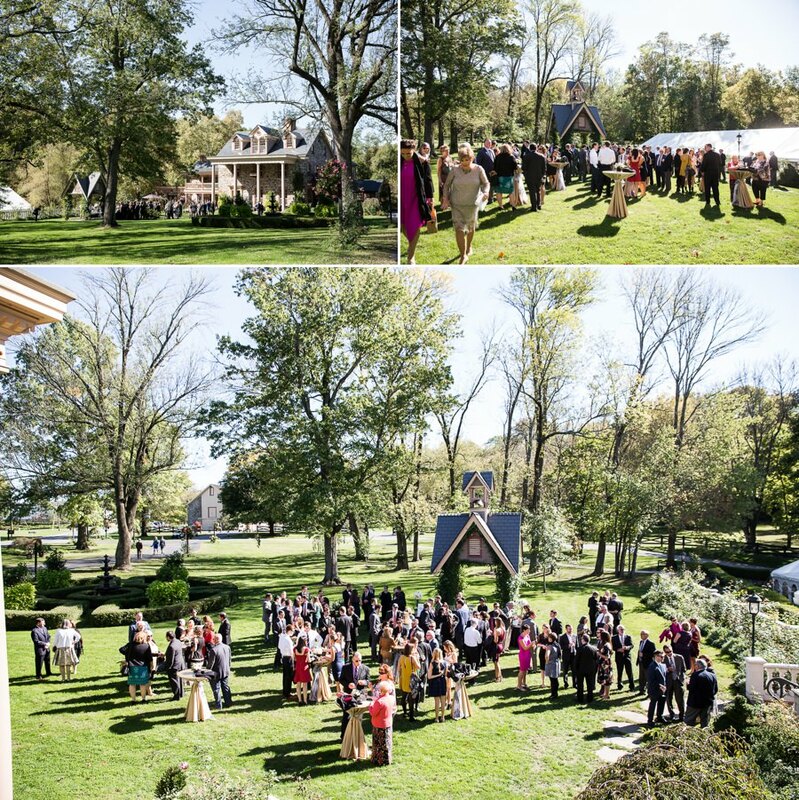 The front lawn of Moonstone Manor is just one of the many amazing locations to choose from when it comes to finding the perfect spot for your wedding ceremony. 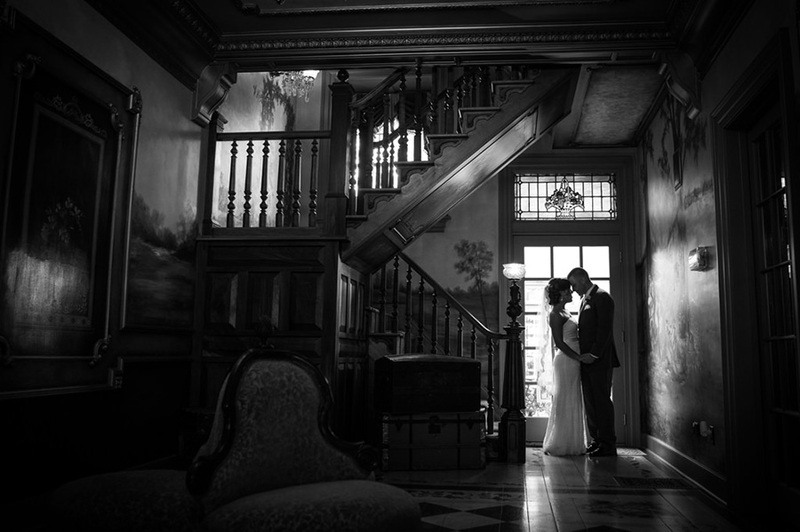 The foyer inside Moonstone Manor is a stunning location to take your wedding photos. The Tiffany room inside Moonstone Manor has beautiful paintings on the wall. 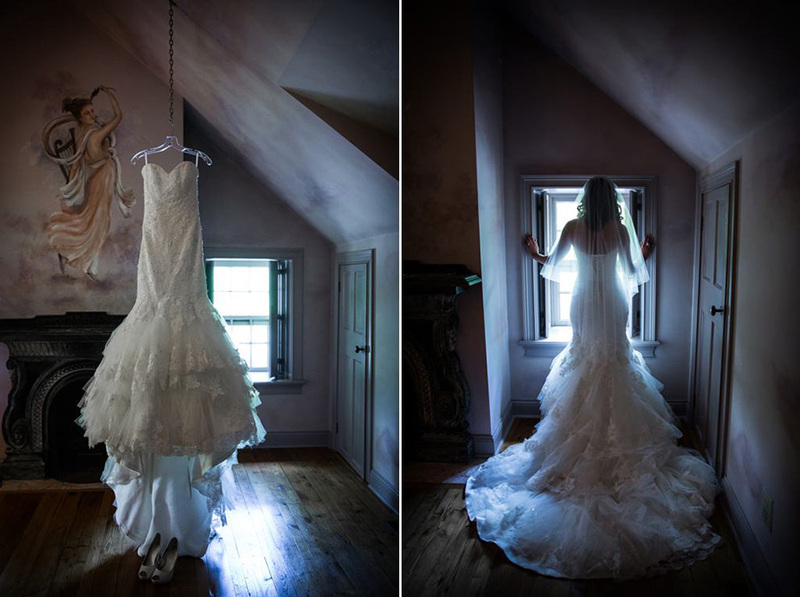 It’s the perfect place to get into your wedding dress. 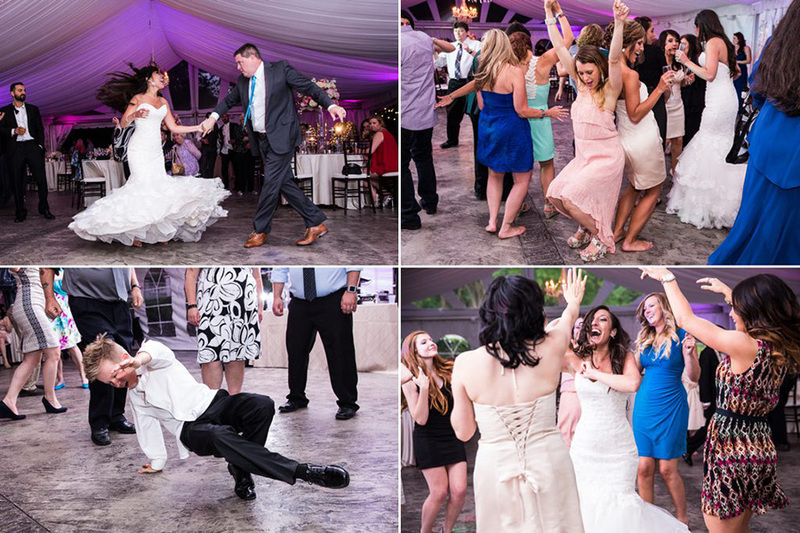 There are many options for getting ready rooms at this awesome wedding venue. The gardens around Moonstone Manor are absolutely gorgeous! The conservatory/sunroom provides picture perfect natural light. 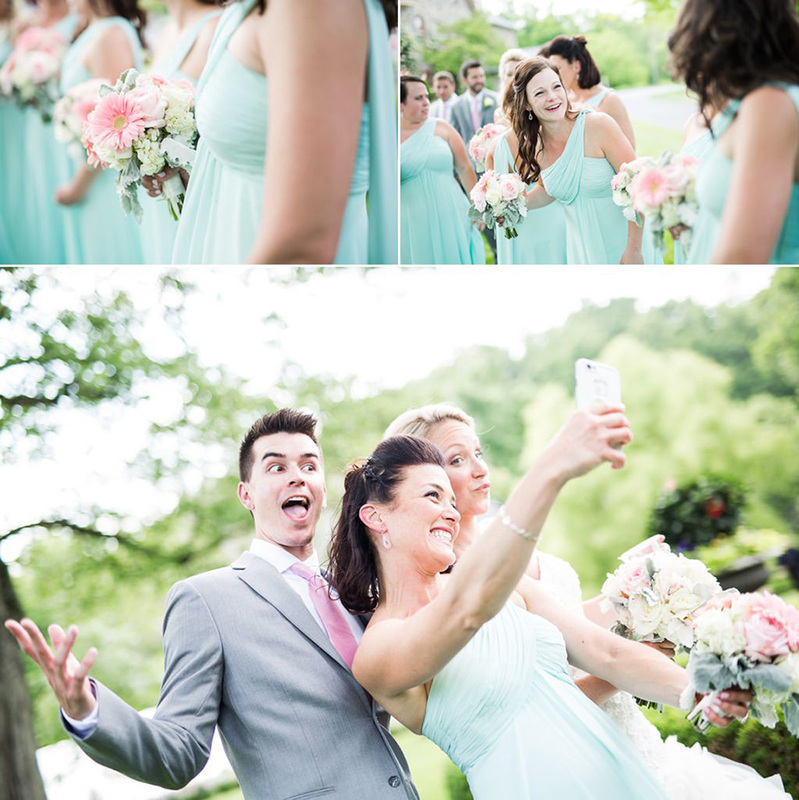 It makes a great getting ready for the bridal party. 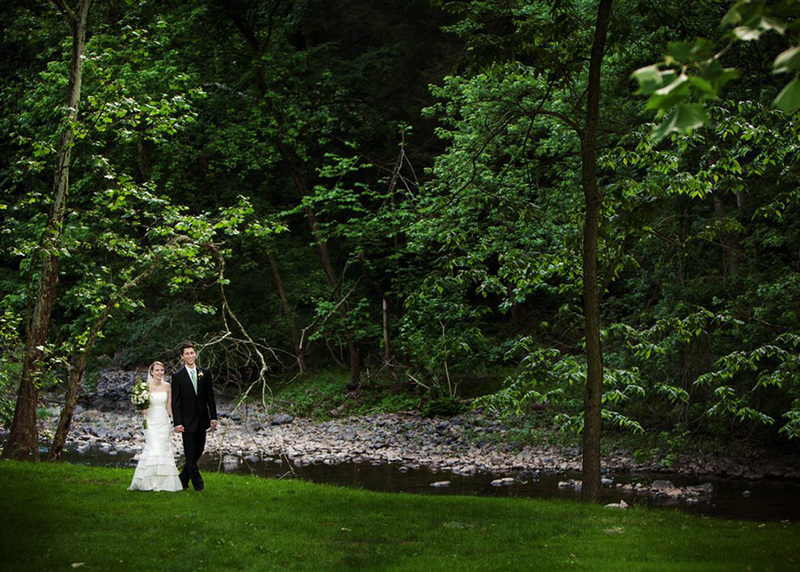 The grounds of Moonstone Manor are some of the nicest in all of PA. One of our favorites is the creek that runs along side the property. 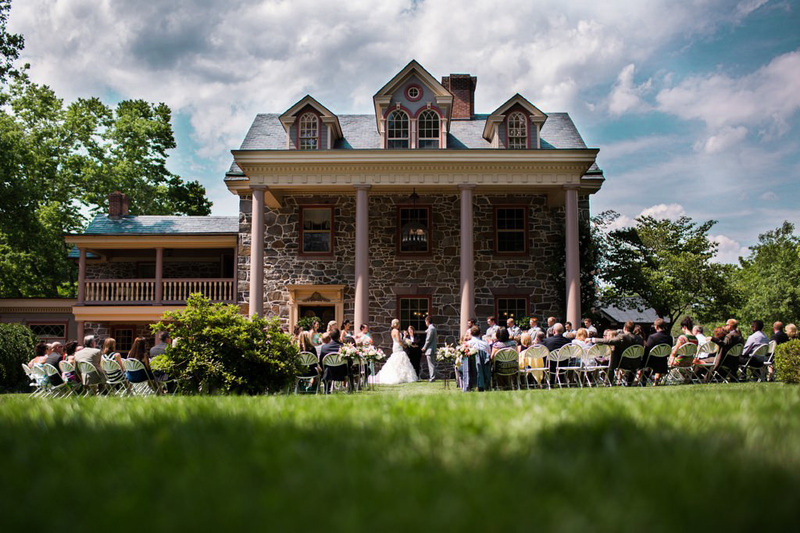 The front lawn of Moonstone Manor is the perfect place for cocktail hour. 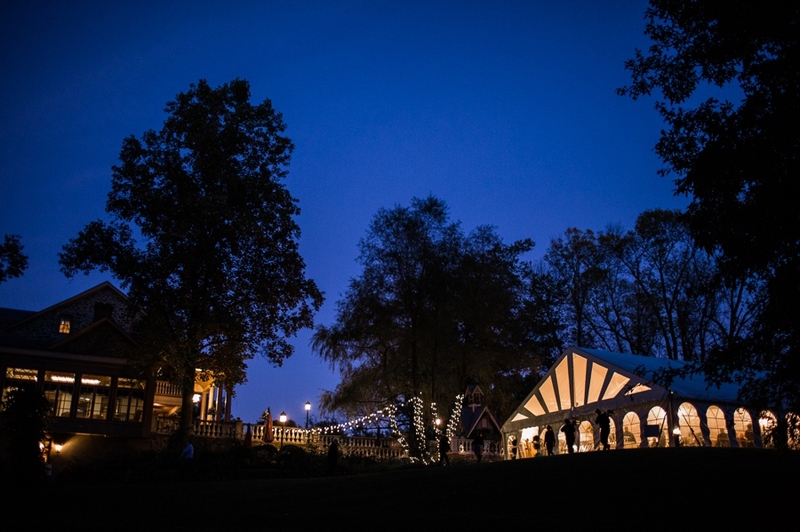 Moonstone Manor at night is amazing! Follow us on Facebook and Instagram for lots of wedding planning tips and beautiful photo inspiration for your special day. If you want to see some more of your work, this is a great place to start! 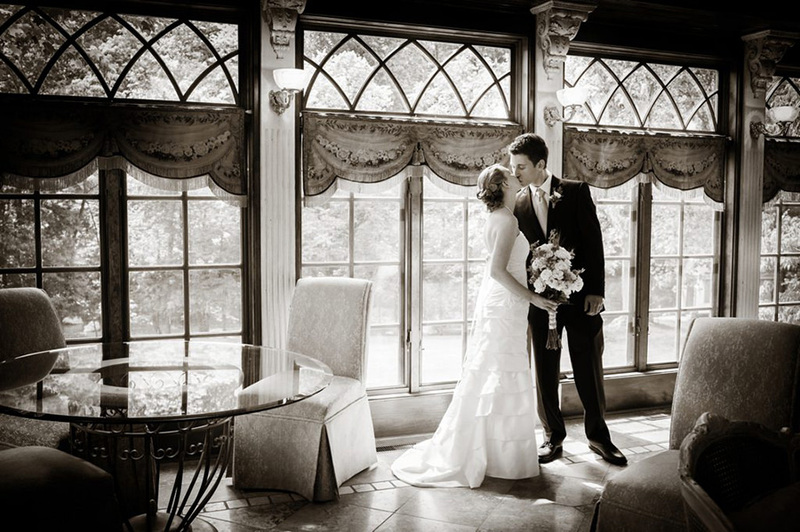 If you think we would be a great fit for your Moonstone Manor wedding, please contact us for a full pricing/package PDF.